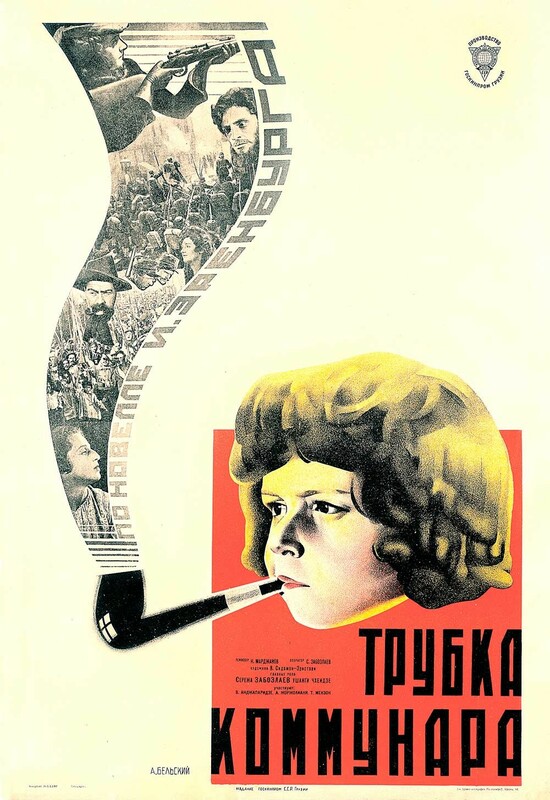 These cinematic and graphic designs show the brilliant revolutionary aesthetics of the pre-Stalin era. 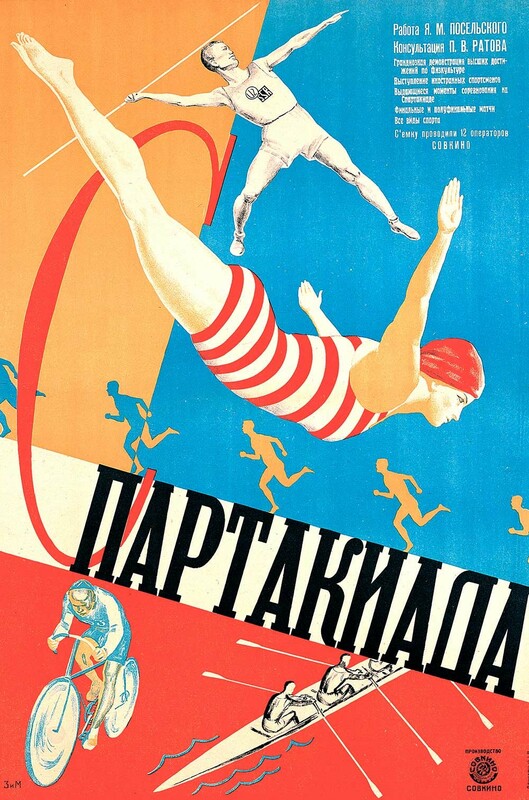 Soviet advertising and propaganda posters, as well as those made for films, are extremely popular. They’re exhibited across the world and sold in leading art auctions. Susan Pack from California, who used to work in advertising, has been collecting rare film posters since the 1970s. It all started when she was simply looking for something to decorate the blank walls of her new apartment, and now she has probably one of the most impressive collections in the world. 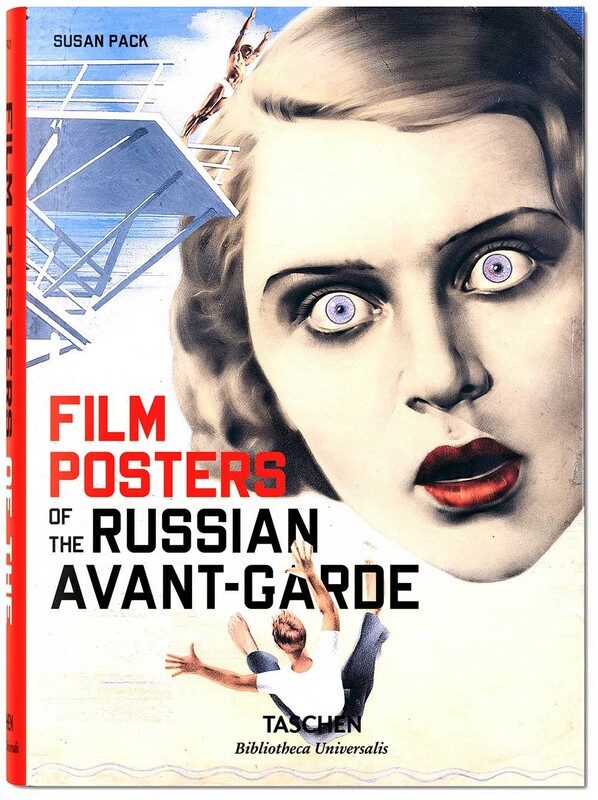 Recently, TASCHEN published Film Posters of the Russian Avant-Garde in English, German and French. 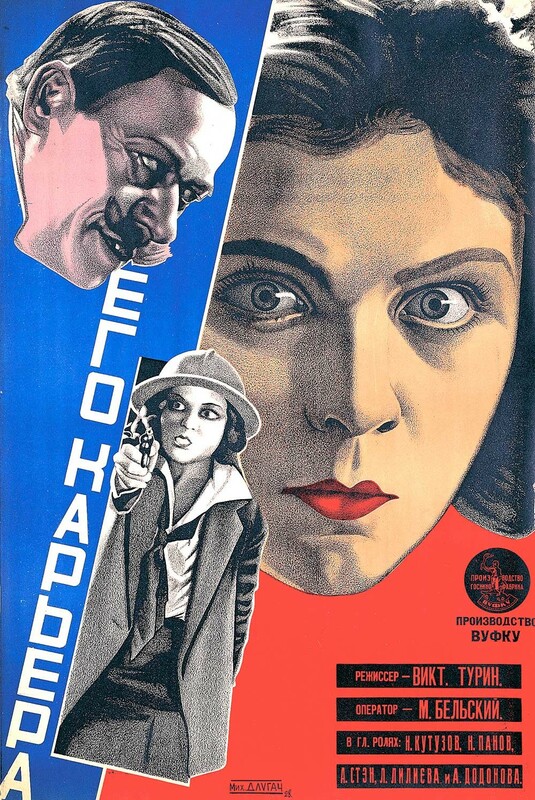 The book includes 250 Soviet film posters of the 1920s and 1930s from Susan’s collection that “capture the cultural energy of the pre-Stalin era.” The selection includes works by 27 different artists. 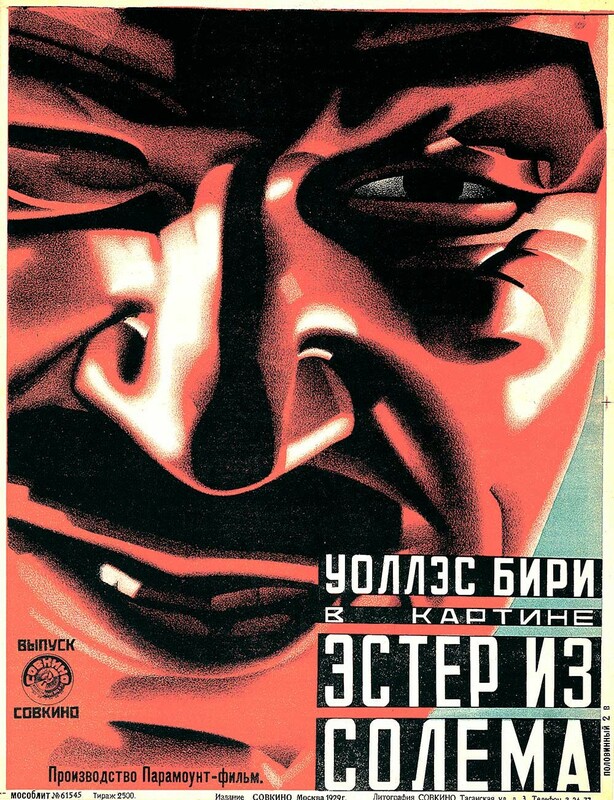 The rise of Stalinism meant the demise of freedom of expression, and it became illegal to even own one of these posters. If not for Susan’s collection, then few would have survived. “No one inside or outside of Russia had seen these posters since the 1920s and early 30s, when they were plastered on city walls,” Susan told Russia Beyond. 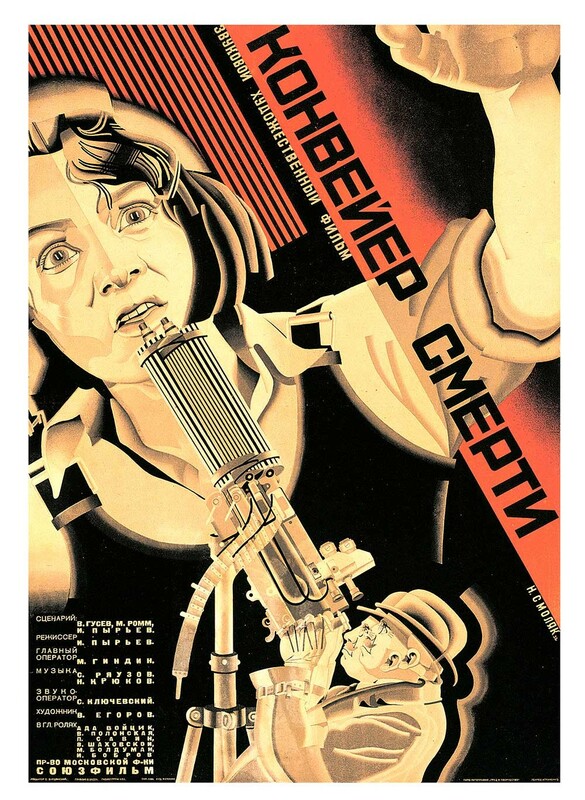 The Russian and Soviet Avant-garde is an authentic artistic style that started to develop in the early 20th century. This new and revolutionary art form denied and overthrew classical and academic traditions. Poetry, architecture, cinema, and theater – everything was subjected to rethinking by avant-garde artists. 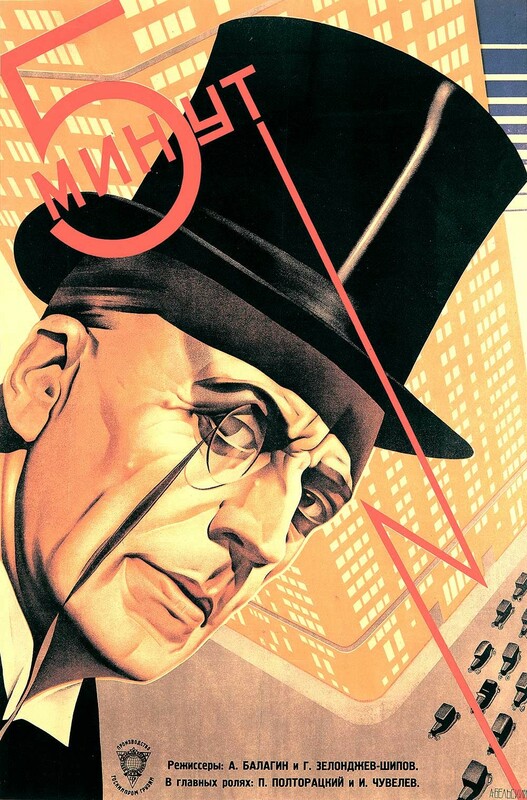 There were several major trends: Futurism, Cubo-Futurism, Suprematism, Abstractionism and Constructivism; but for certain, they should all be perceived as a single cultural movement. 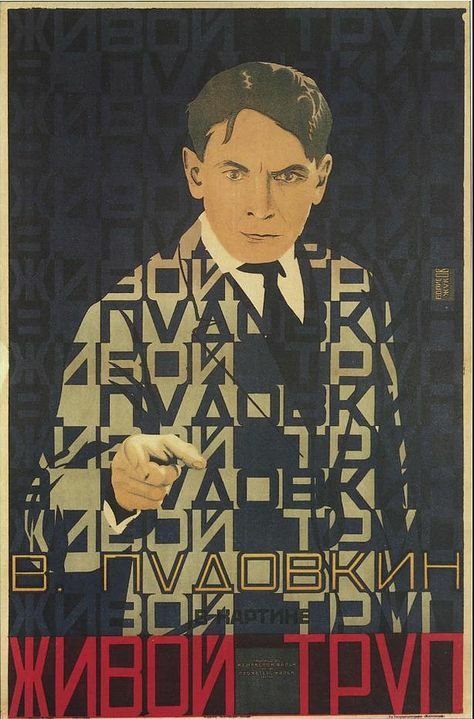 Exhibitions of Soviet Avant-garde art are very popular abroad, but there are many fakes circulating. A recent controversy at the Ghent Fine Art Museum indicates just how difficult the issue of authentication can be. Read more about it here. 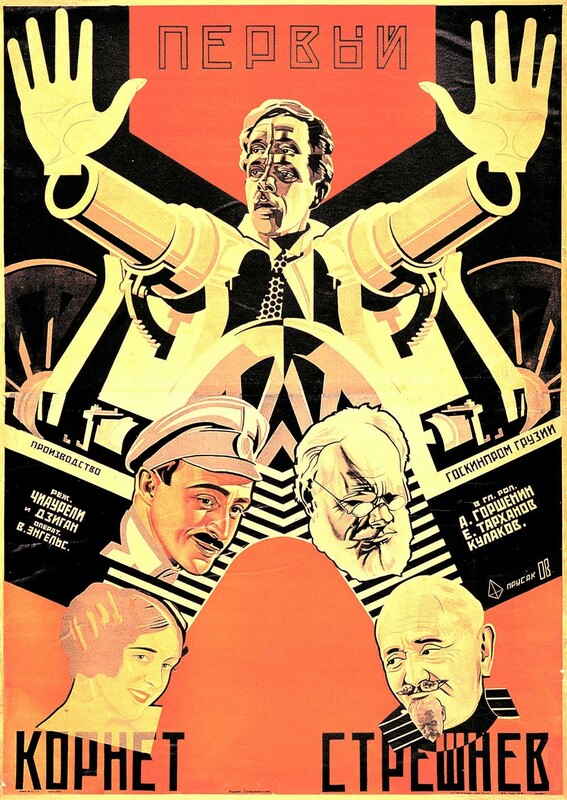 Avant-garde film experiments in Russia are connected with the names of film directors Dziga Vertov (especially his film, Man with a Movie Camera), Sergei Eisenstein, Alexander Dovzhenko, Lev Kuleshova and others. 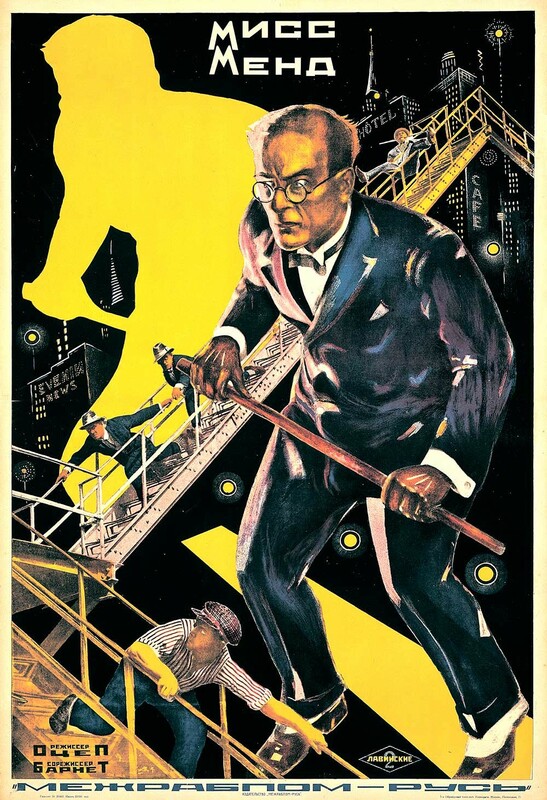 The poster artists experimented with the same avant-garde cinematic techniques as the brilliant filmmakers of the day. The late 1920s is considered the end of the golden era of Soviet art, which was when Joseph Stalin came to power. He declared modernist art to be harmful for Soviet people, and deemed Socialist Realism as the new state cultural ideology. The Soviet Union gave issued detailed instructions to its citizen on how to pursue their lives: what to cook, how to meet a husband from work, what to wear and what furniture to buy (though the choice was not very big). 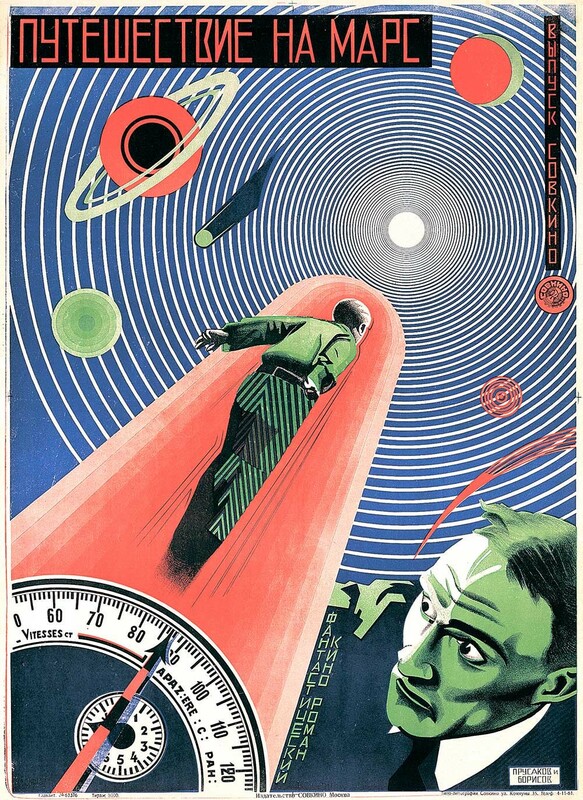 Take a look at ten of the most curious Soviet advertising posters.